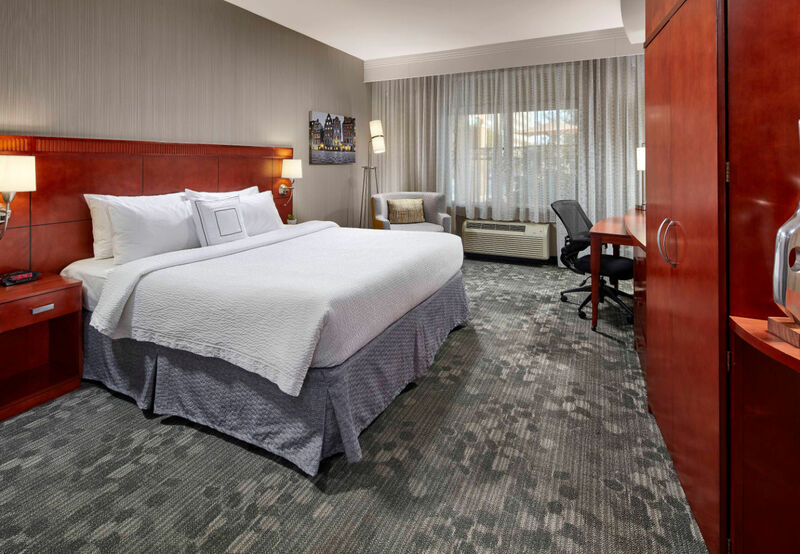 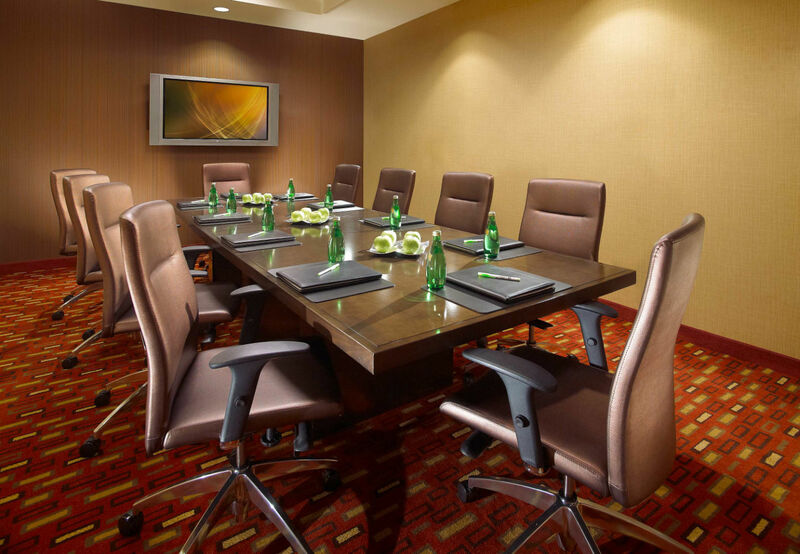 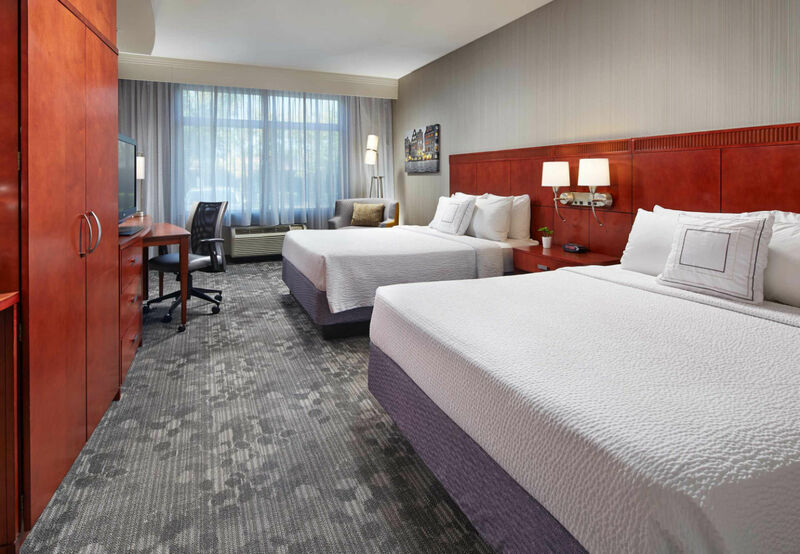 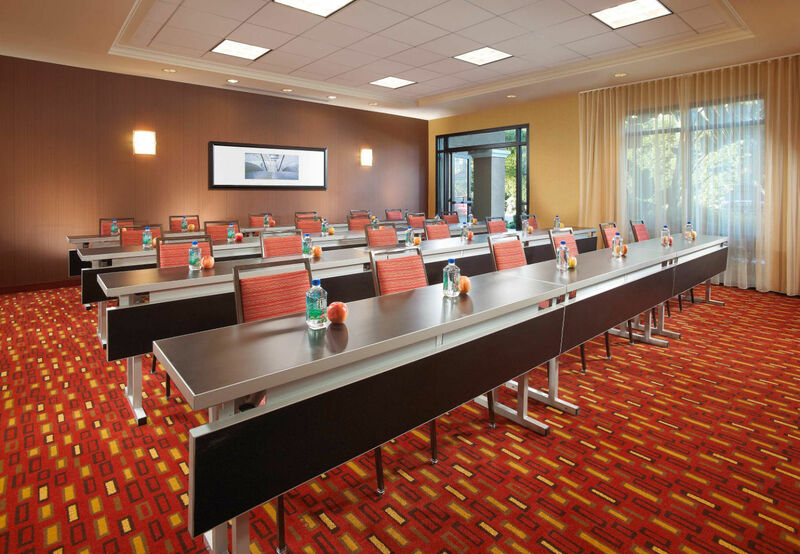 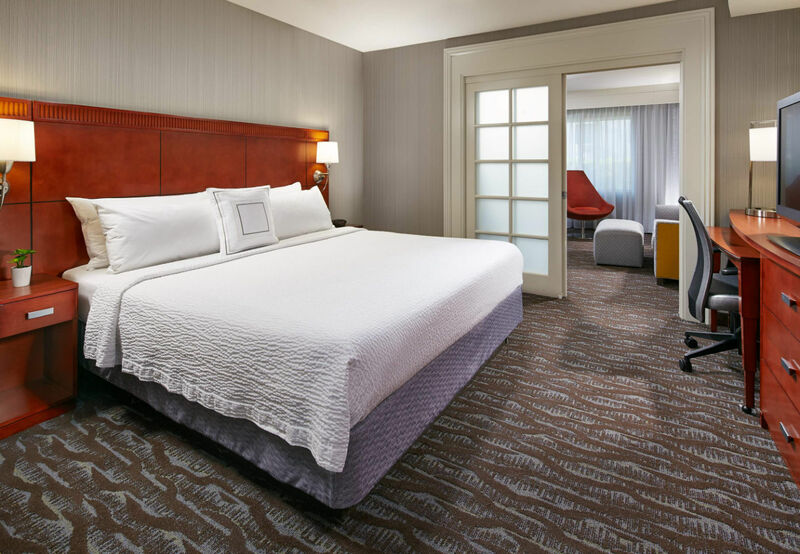 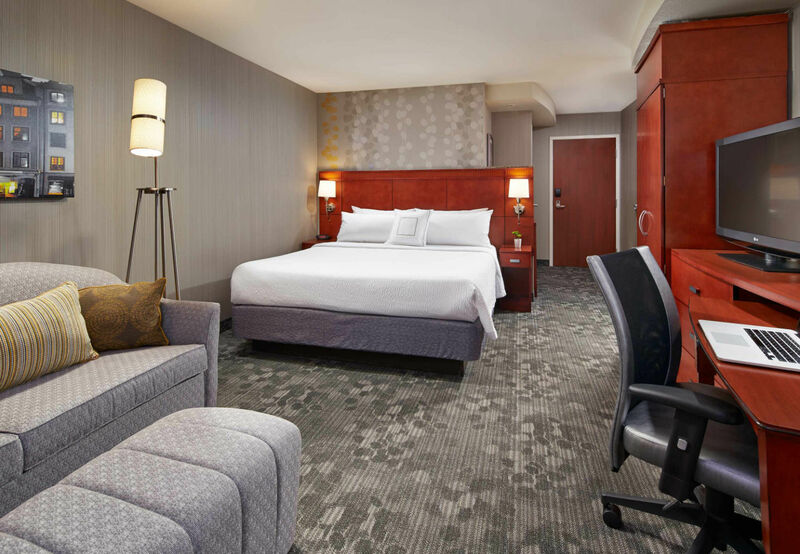 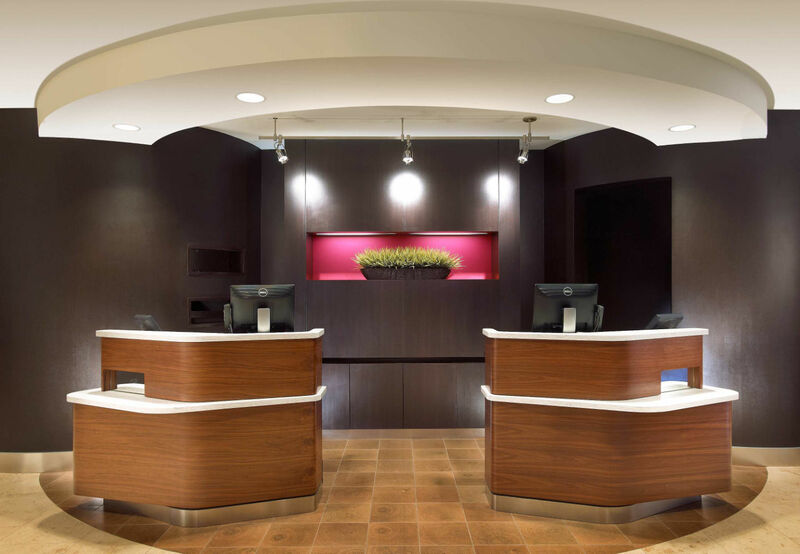 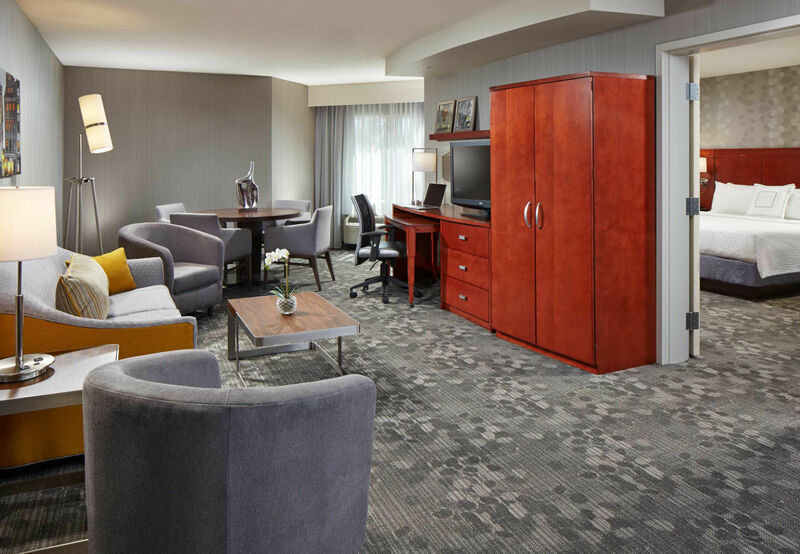 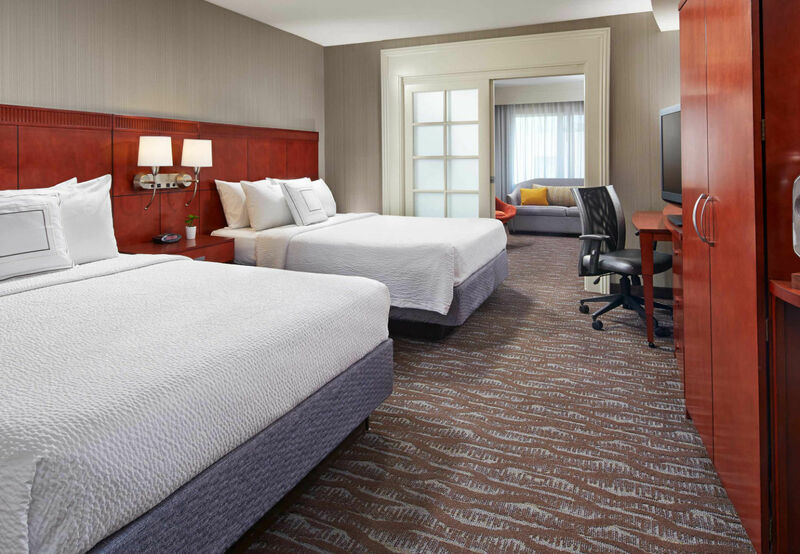 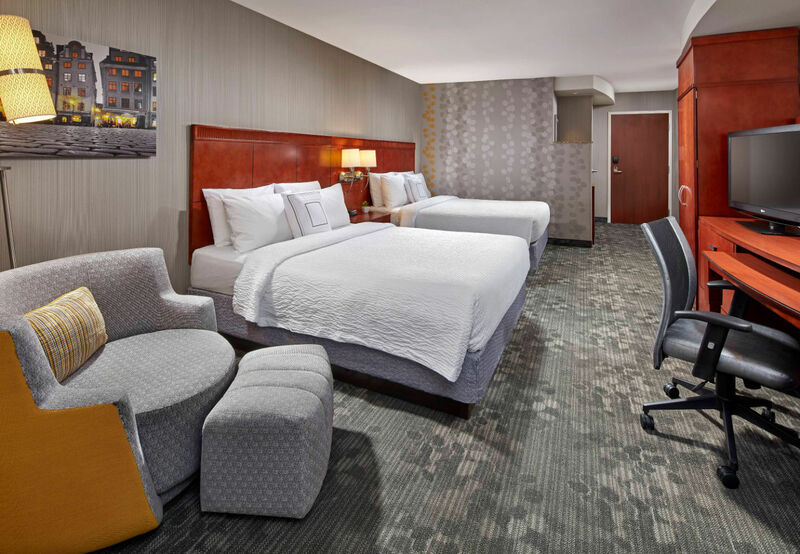 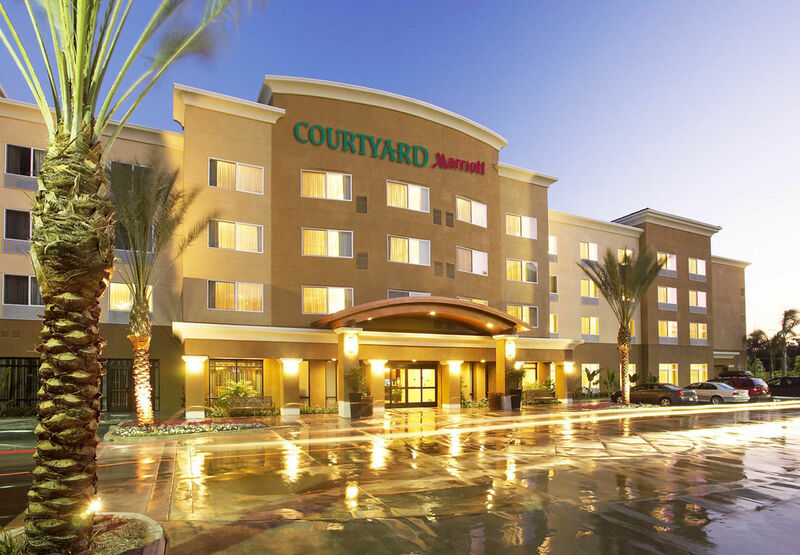 Boasting a convenient location on Harbor Blvd., our hotel offers easy access to the Anaheim Convention Center as well as world-famous destinations. 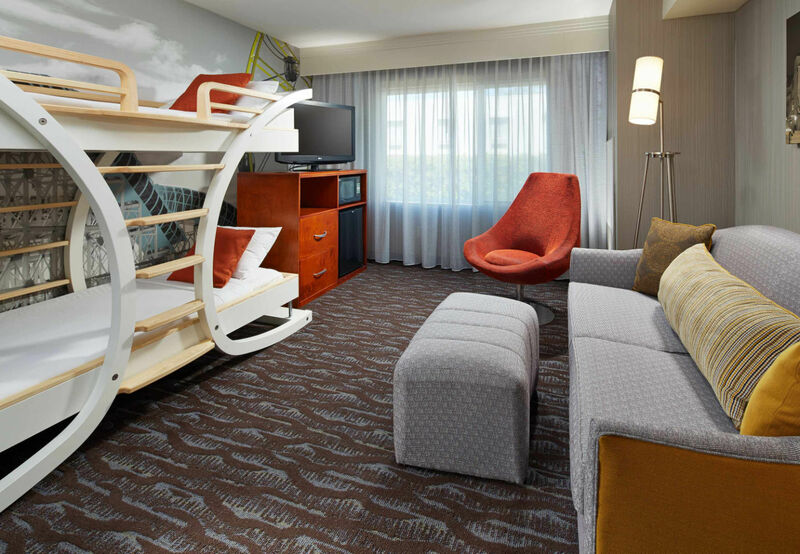 Visitors can make memories that last a lifetime at DISNEYLAND® Resort, just two blocks away, or spend the day collaborating at the convention center. 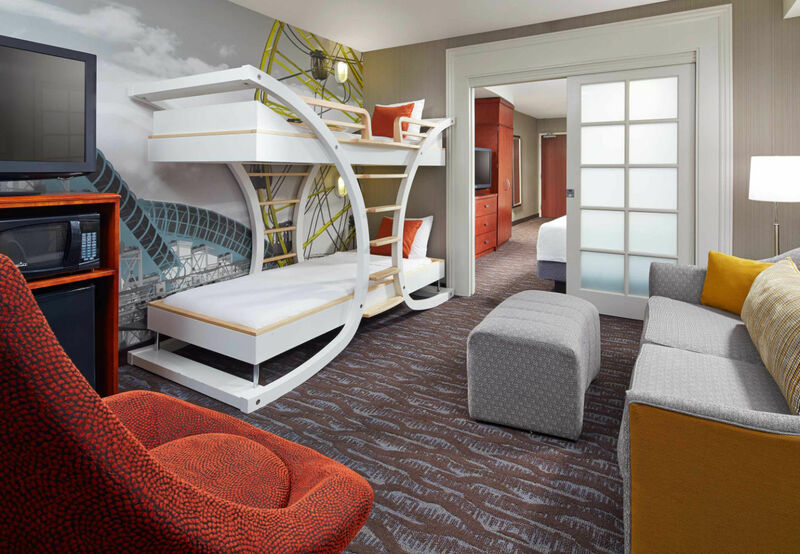 After a day filled with thrill rides or productive sessions, guests can come home to one of our spacious hotel rooms or family suites with bunk beds. 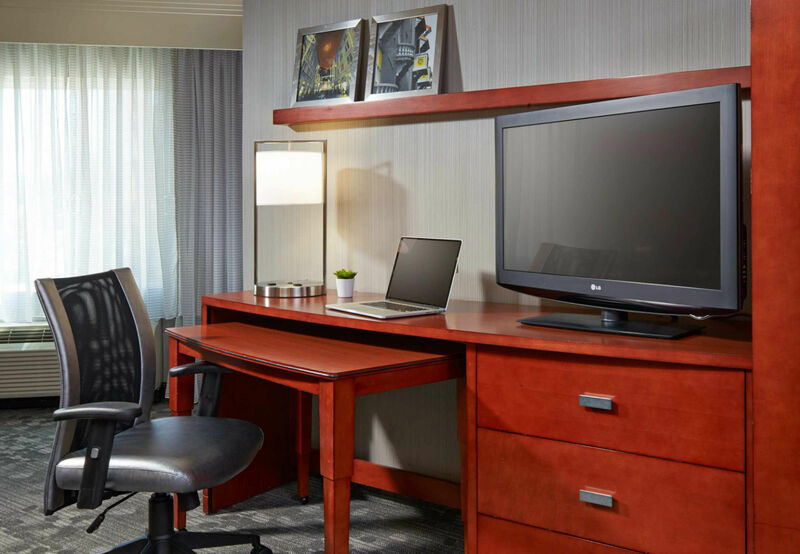 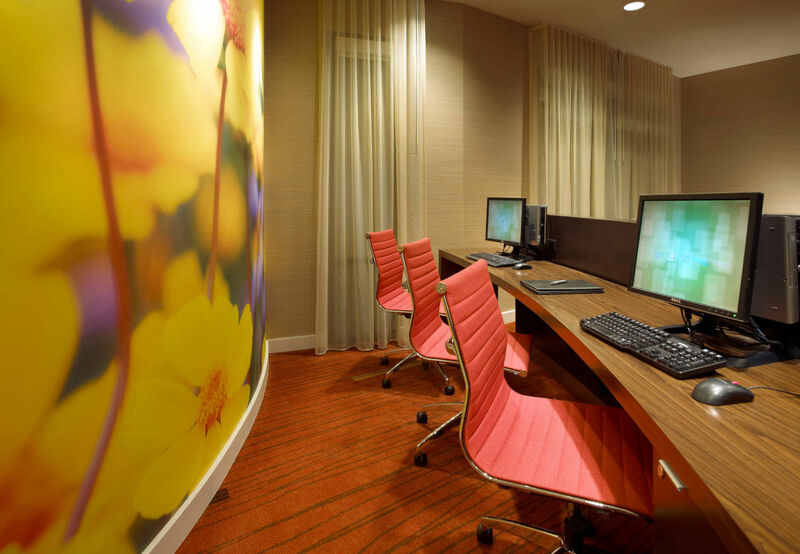 Free high-speed Wi-Fi and flat-panel TVs ensure entertainment is always at their fingertips. 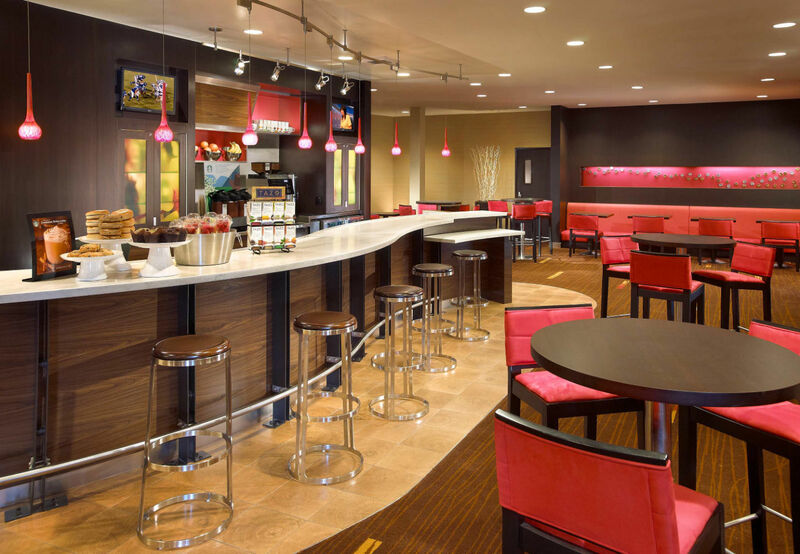 Whether looking for a Starbucks® drink before guests hit the theme parks or enjoying a meal after a busy day, The Bistro has everyone covered. 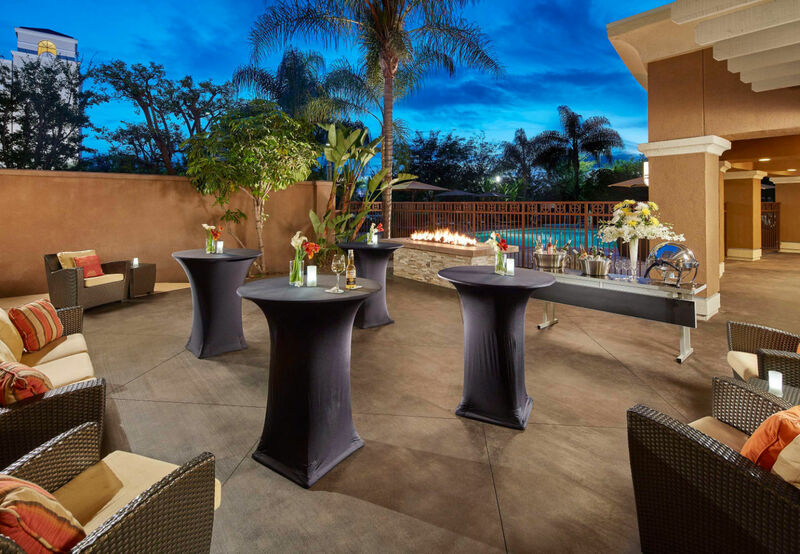 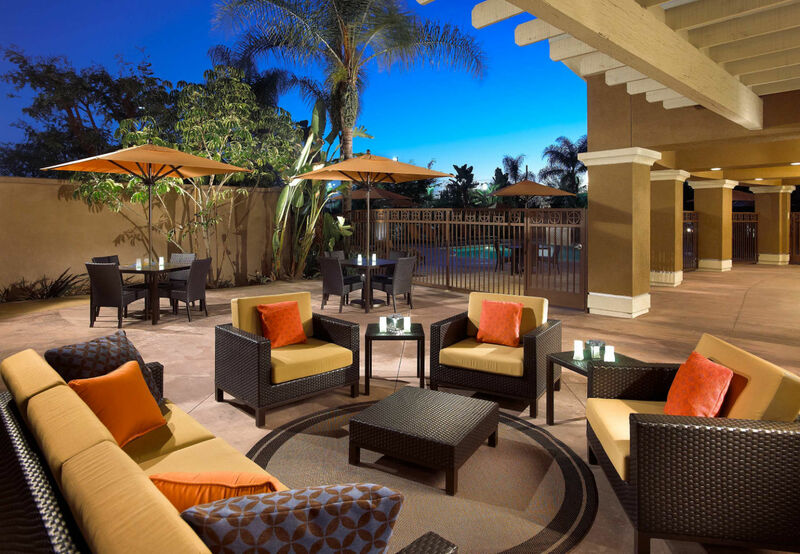 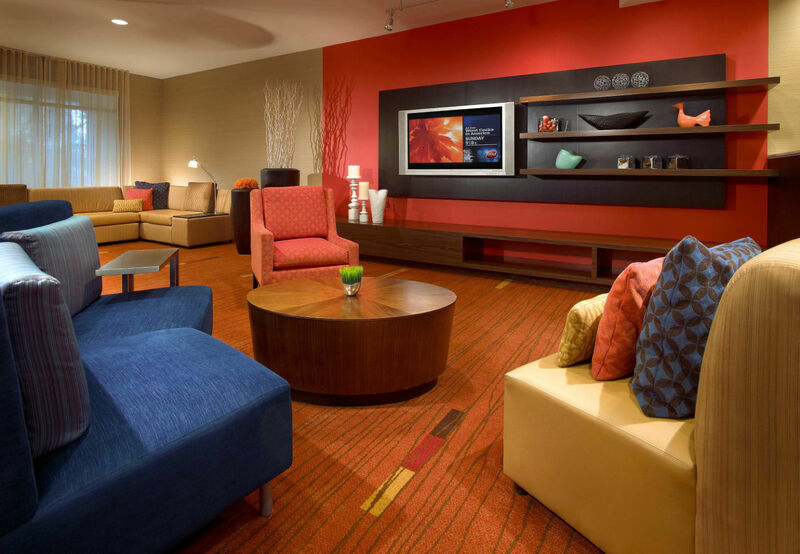 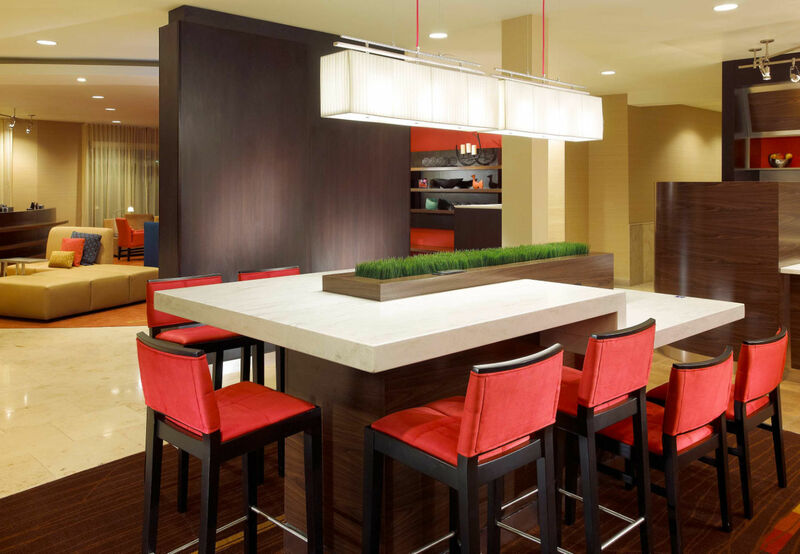 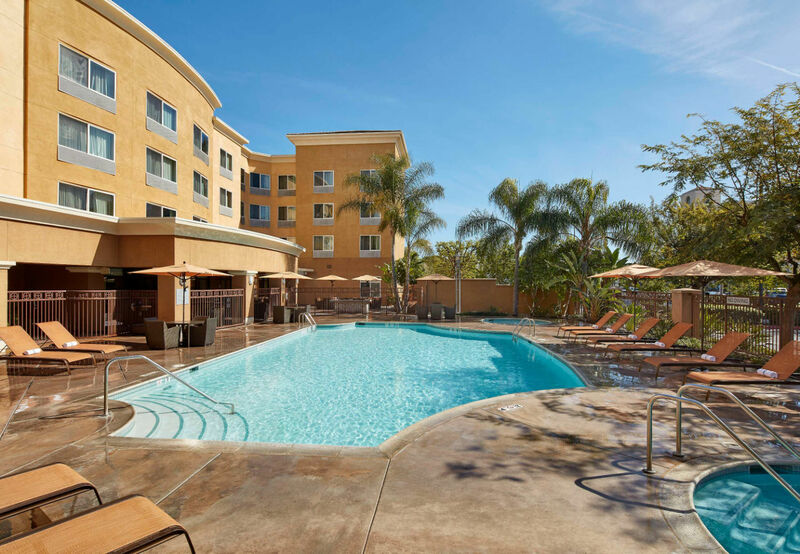 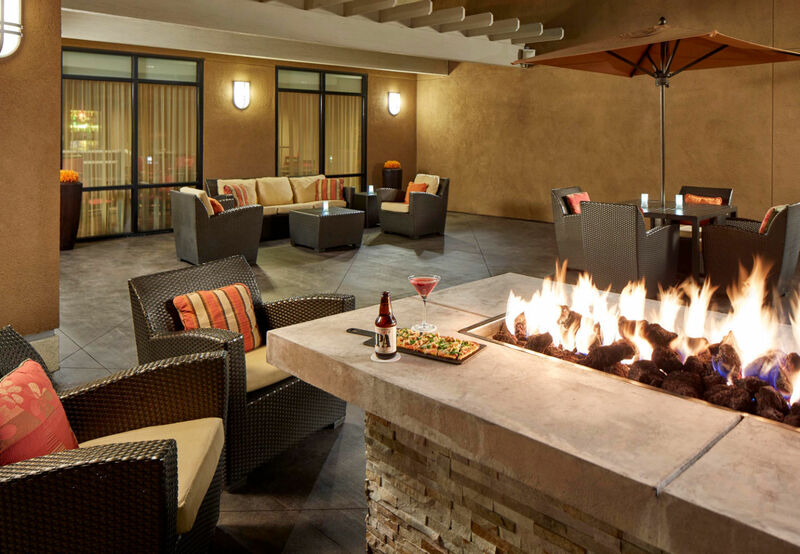 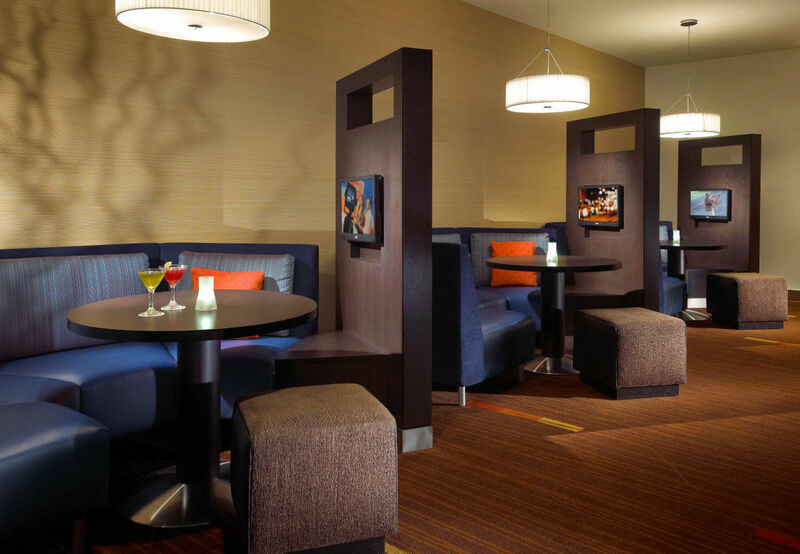 We invite travelers will kick back and unwind in true California fashion at Courtyard Anaheim Resort/Convention Center.